You could buy a 50% share of this property for £54,975 through the FairShare shared ownership scheme. See the FairShare illustration below for typical monthly mortgage and rent costs. 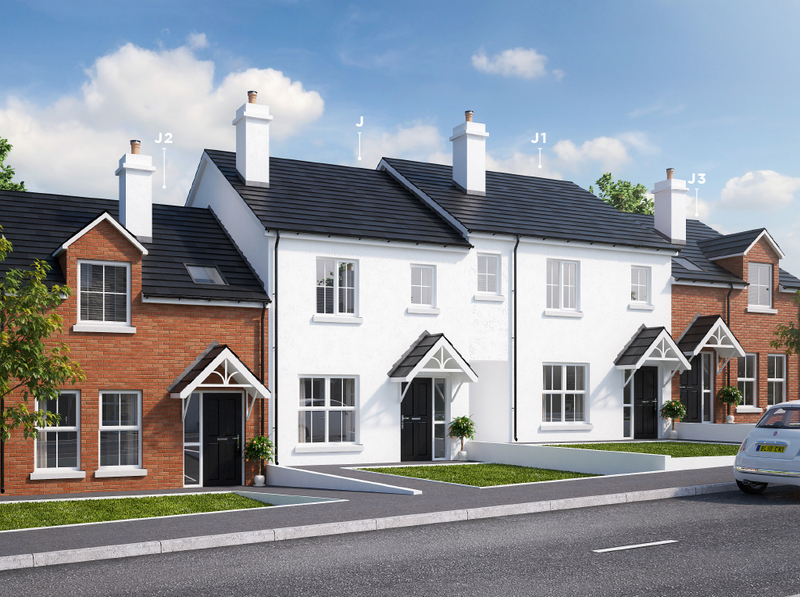 The Jameson is a 3 bed townhouse with an area of 925 sq ft. PLEASE NOTE: Prices are subject to change by the developer. Fairshare is also available for other house types at Emerson’s Mill. For more information about the development see developer’s website dixonscontractors.com or selling agent’s website jimmcmillan.co.uk.